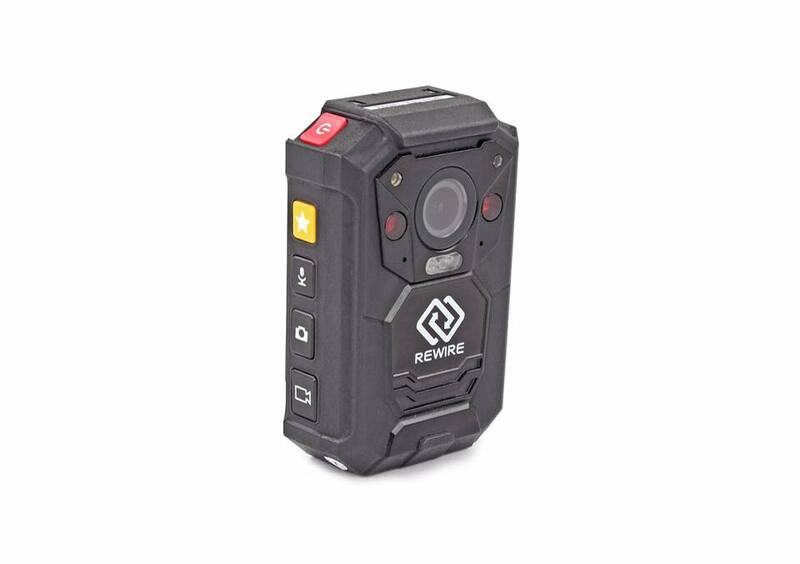 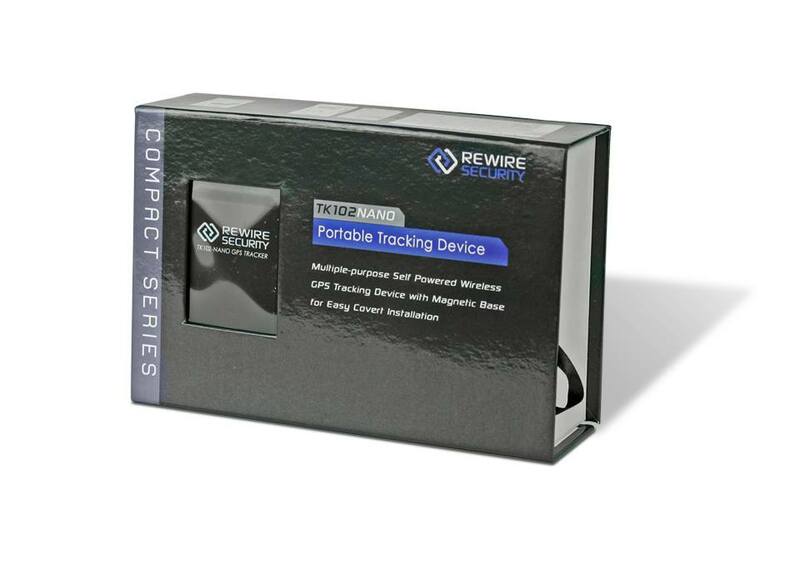 Rewire Security offers an extensive range of GPS tracking devices which can be used in a car, motorhome, bus, boat, bike and motorcycle. We are based in the city of Bristol but can deliver to anywhere in the UK or abroad. 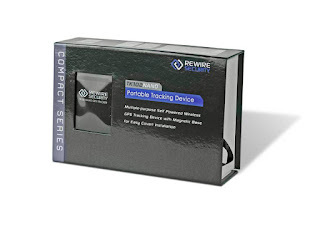 Rewire Security prides ourselves on customer service and our technical support team are always on hand to help you.